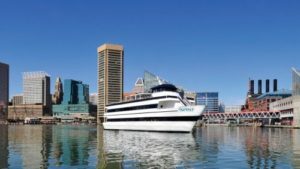 Lots of activities and events are happening in February around Baltimore. 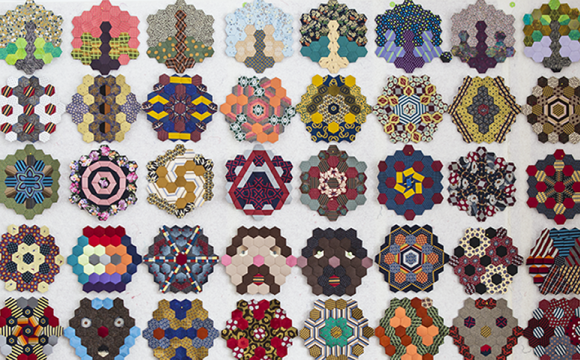 Get the scoop on what’s happening and where. 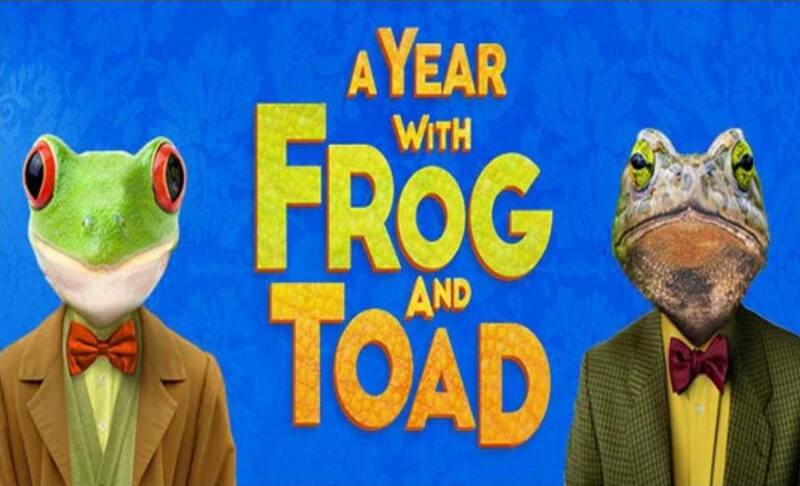 Come see A Year with Frog and Toad at the Dundalk Community Theatre from February 23 – March 3. Waking from hibernation in the Spring, Frog and Toad plant gardens, swim, rake leaves, go sledding and learn life lessons along the way. The two best friends celebrate and rejoice in the differences that make them unique and special. Part vaudeville, part make believe… all charm, A Year with Frog and Toad tells the story of a friendship that endures throughout the seasons. 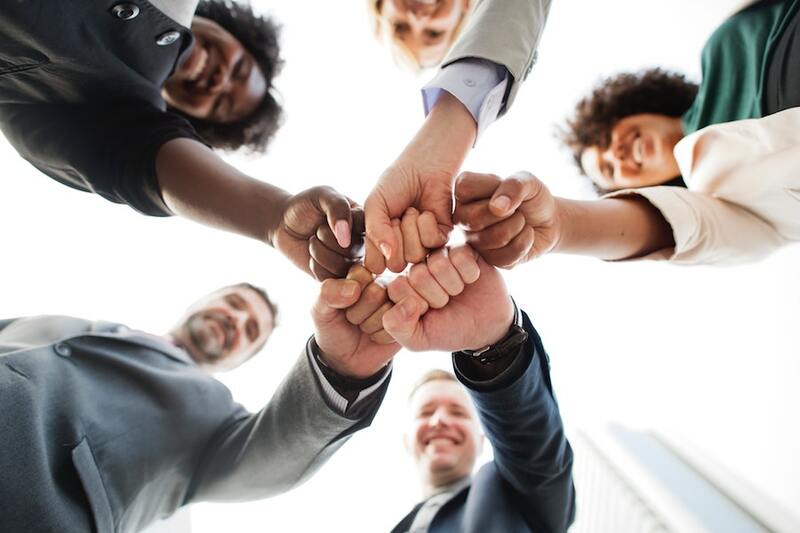 Celebrate Black History Month with the BCPL. 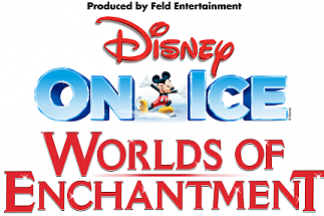 Disney on Ice: Worlds of Enchantment at Royal Farms Arena on February 6-10. Times vary. 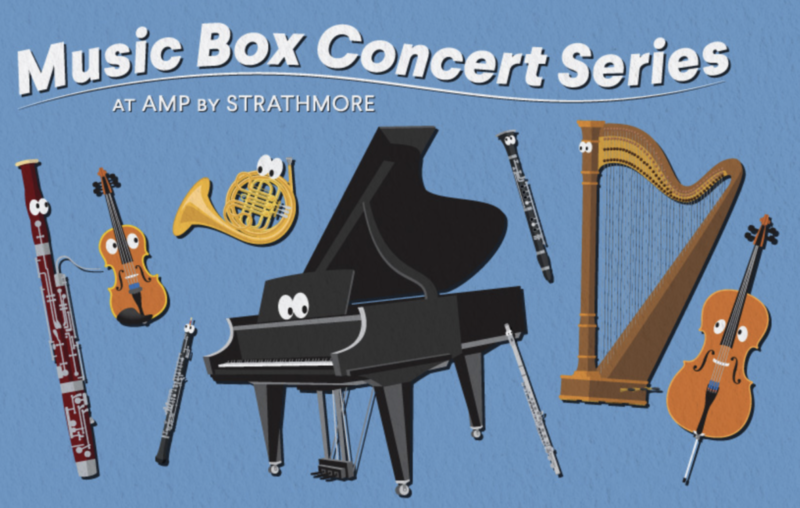 Baltimore Symphony Orchestra has performances on many dates in February. 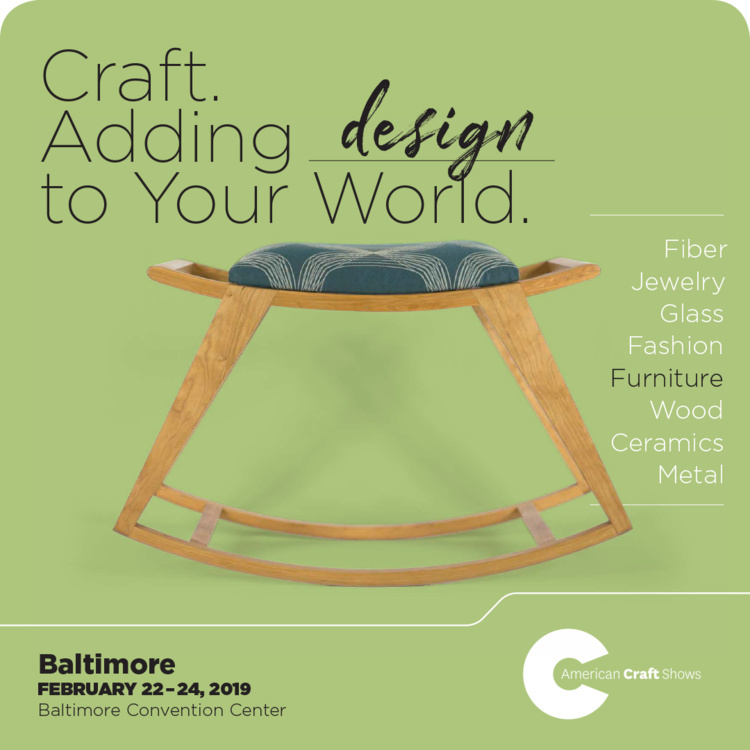 American Craft Show will be in Baltimore from February 22-24 at the Baltimore Convention Center featuring jewelry, clothing, furniture, and home décor artists from across the country. 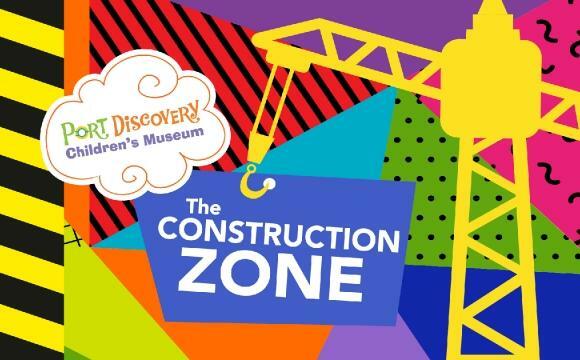 Design and build a mini-robot at The Construction Zone in The Atrium at Port Discovery on Saturdays 10-5 through February 23.